If you chat to learn more about Wow Gold message. 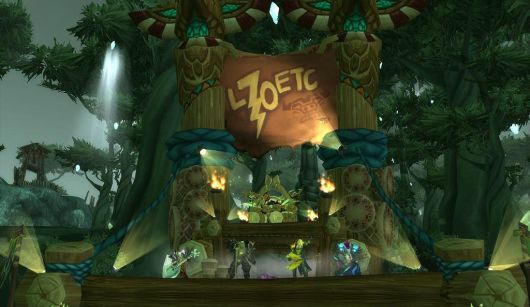 Whether or not you’re currently a fan of World of Warcraft, odds are good you’ve played it and can still recognize some of the music. Blizzard Entertainment has always paired its games with some impressive soundtracks, after all. So whether or not you’re in the game, you may be happy to know that you can listen to this music on Pandora, as the popular music service has added tracks from all three of Blizzard’s major franchises to its rotation. The tracks are all available on the Video Game Music station, which can be streamed in a browser or via one of the many mobile Pandora clients. It’s also mixed in with several other tracks from games, and Pandora allows the creation of custom lineups and stations for user preference. Whether you’re in love with the game right now or just want a dose of nostalgia from the main theme of The Burning Crusade, you can listen right now for free.